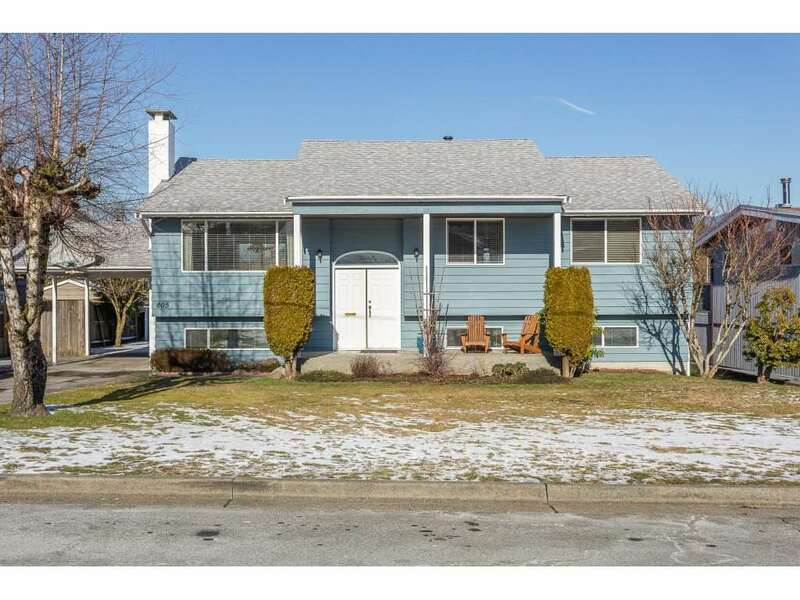 Well kept Royal Heights basement home with view. Updated electric panel. Fireplace heat-box, double windows. On bus route and close to school. 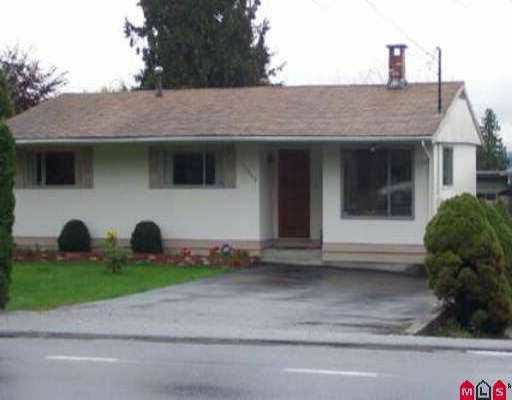 Convenient access to Alex Fraser and Patullo Bridges and near Scott Road Skytrain station.